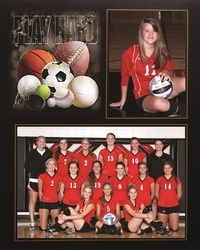 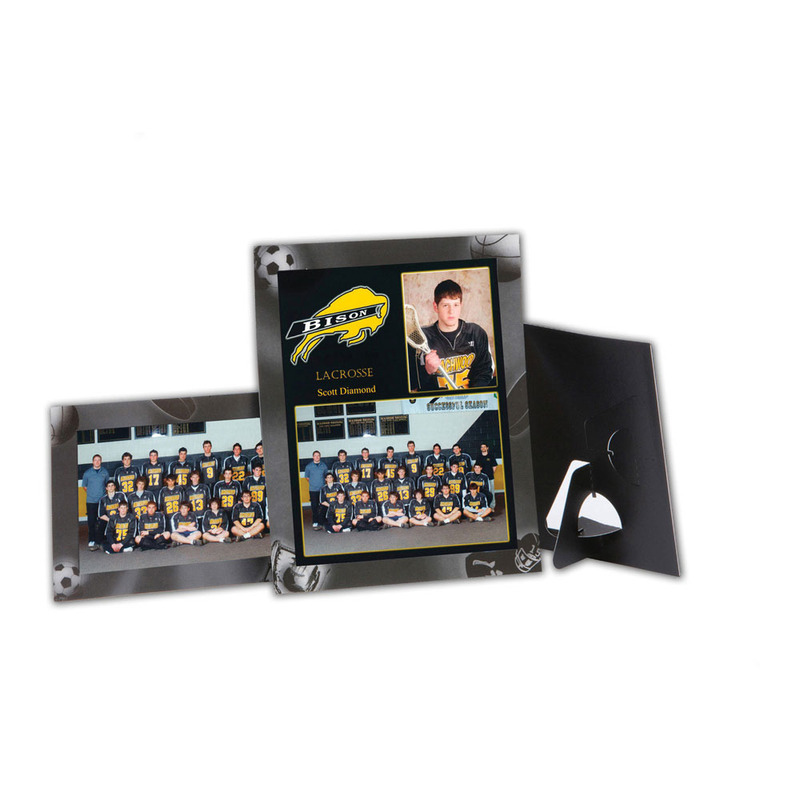 We are the supplier of choice for all of your sports photo packaging needs! 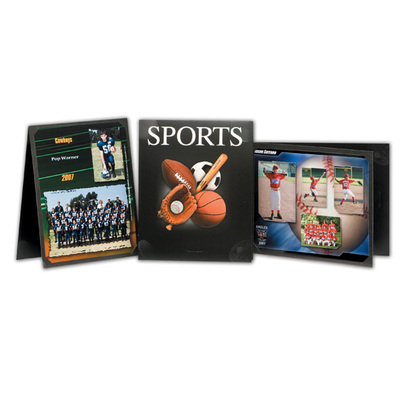 We offer a wide variety of traditional and digital mounts, memory mates, easels, folders, envelopes, bags, accessories, and much more! 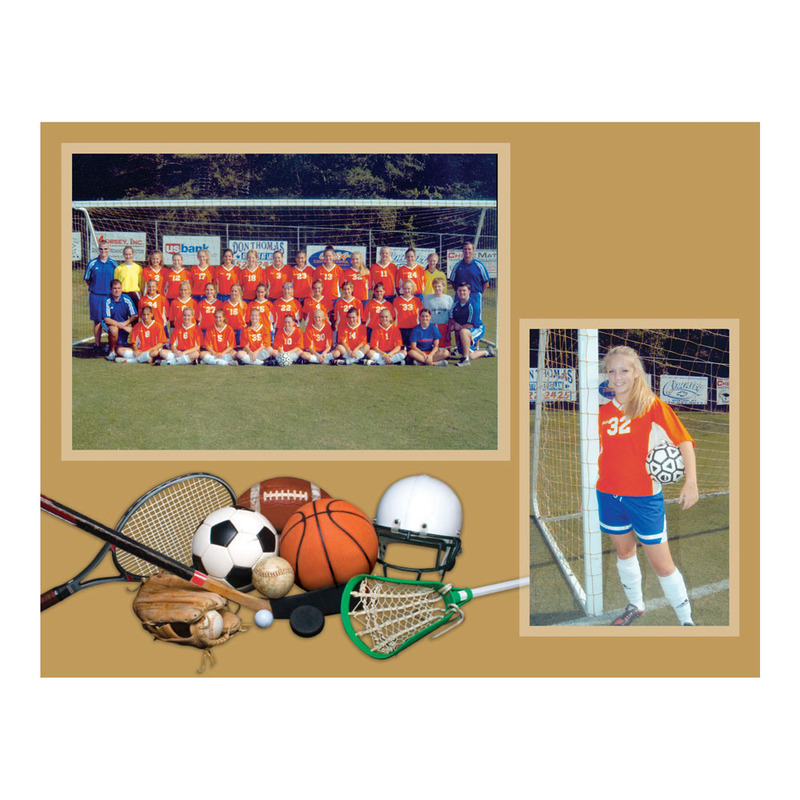 Our selection of products covers all types of sports, including: band, bowling, baseball, basketball, cheer, dance, football, golf, gymnastics, hockey, soccer, softball, swimming and diving, tennis, track, volleyball, wrestling... you name it, we have the product for you! 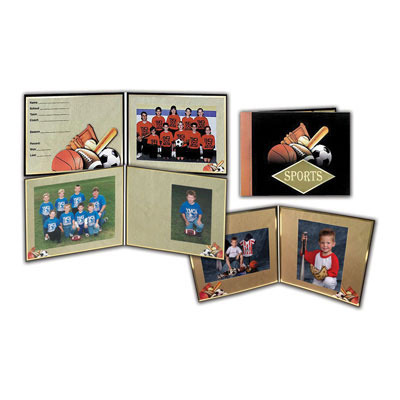 We also offer a great selection of products to package childrens photos. 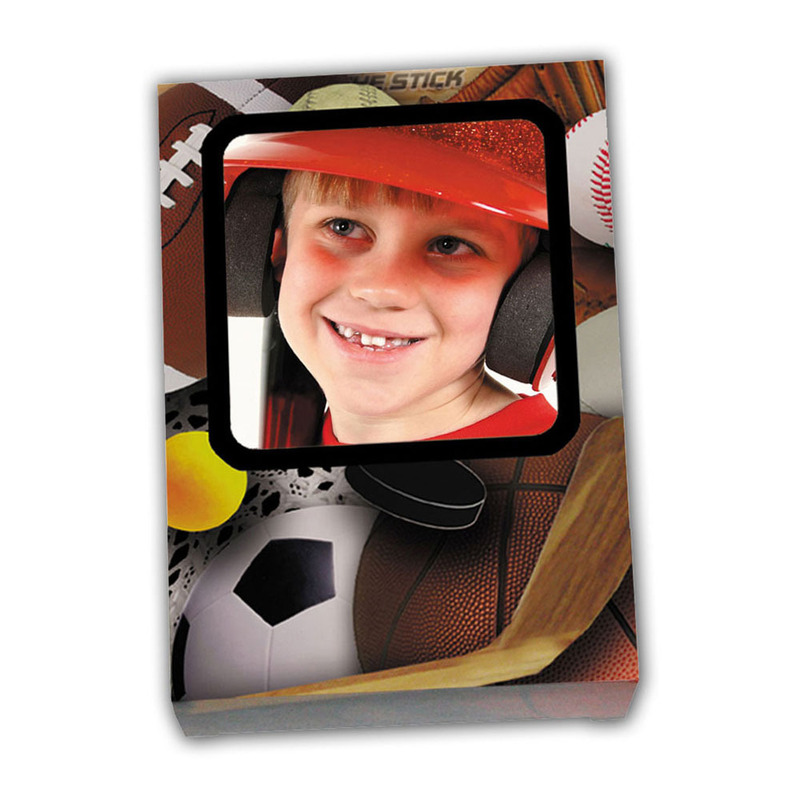 Through photo packaging, your clients will cherish their childhood memories for years to come!